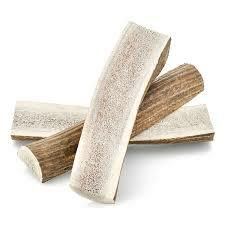 Tasty and safe ingredients for your dog. 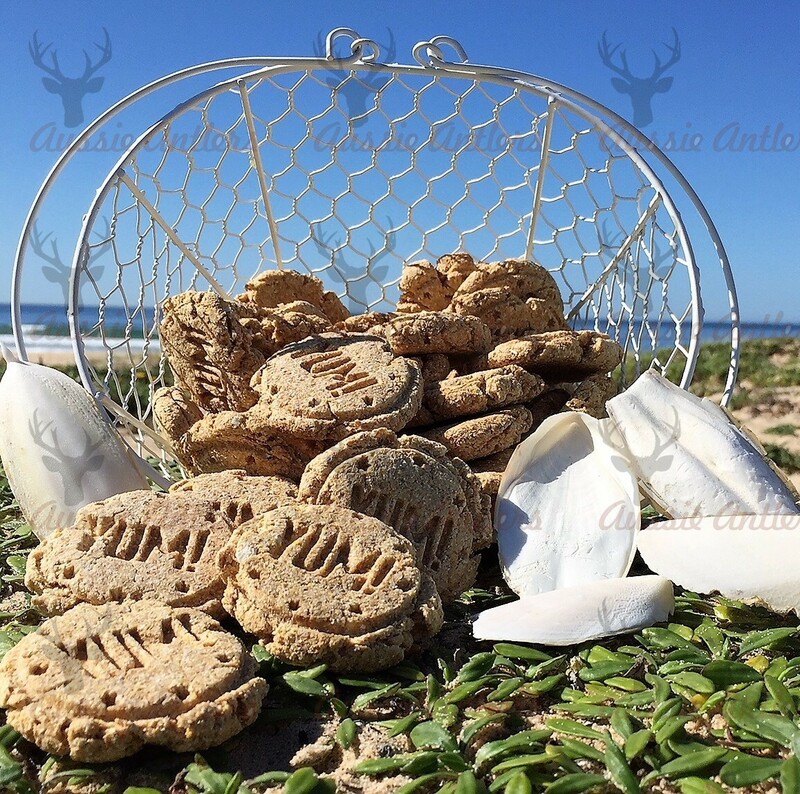 Aussie Cuttlefish Cookies are our brand new creation. 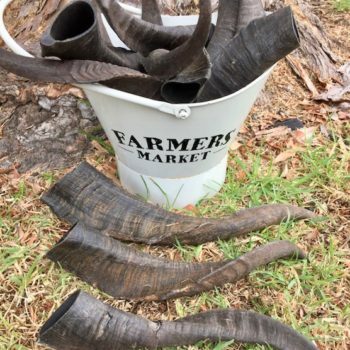 We have around 12 years experience with hand made and home baked treats and now we add dried Australian cuttlefish and shark cartilage with the other power-packed natural ingredients (see below). 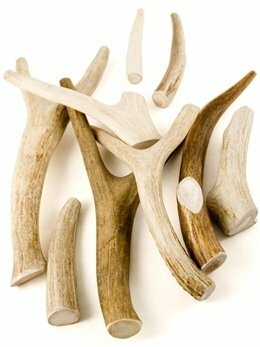 We know how much dogs instinctively love to chew Aussie Antlers. Our biscuits are firm enough to provide a crunch which is great for dog’s teeth and boosted with 2 ocean ingredients making them pretty much irresistible. Each packet contains 150g of biscuits baked from wholemeal flour, coconut flour, polenta, psyllium husk, eggs, honey, ground cuttlefish and ground shark cartilage.